Interested in Massage Therapy? 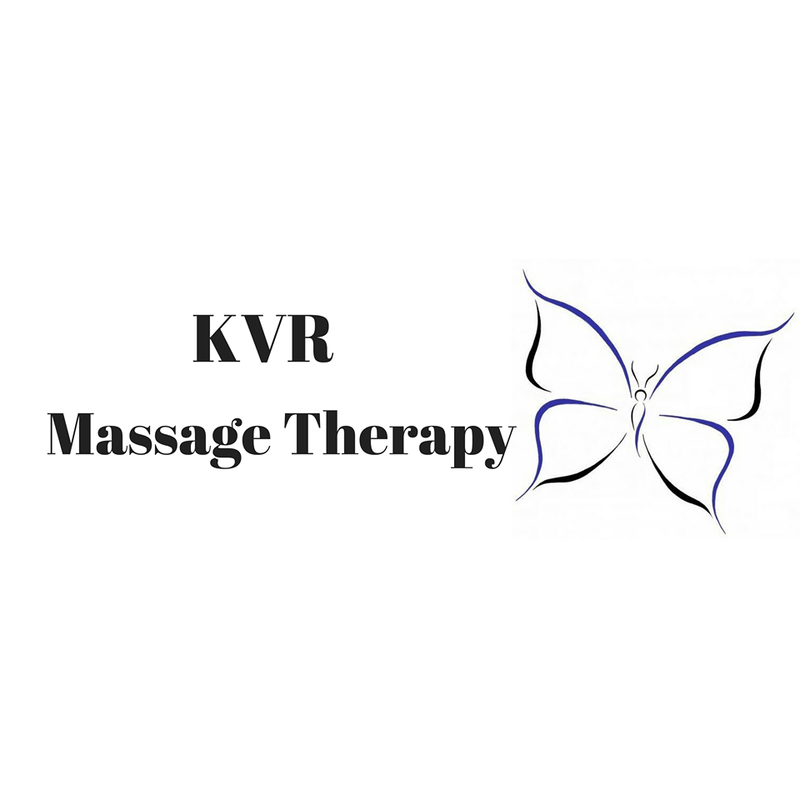 Meet with a professional therapist in Owensboro, KY When you schedule an appointment with KVR Massage Therapy, you'll work with an experienced massage therapist in Owensboro, Kentucky to relieve your tired, sore muscles. Massage therapist Audrie Henderson will help you customize your massage to fit your personal needs. Whether you're in need of a deep tissue massage or a more relaxing massage, pain relief-focused, you can choose between several styles to help relax and rejuvenate your muscles. You can select a 30-minute, 60-minute or 90-minute session, depending on your needs.